40% on cost of entry doors! 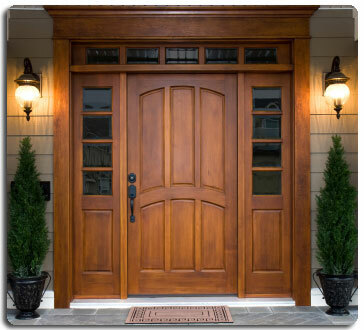 "Your life, through our doors"
Need a entry door project in Salem? V.A. and Sons combines years of entry door selection and installation experience, an excellent reputation, and top quality products to continue to meet or exceed our customer’s expectations for their entry door projects. Check out information and links to the right from a top entry door manufacturers. We provide the full range of entry door solutions and help you to make an informed decision on what works the best for your needs and budget.